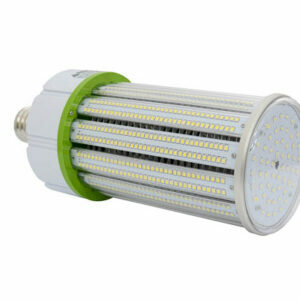 LED Corn Lamps are commonly used to replace HID lamps and metal halide bulbs. 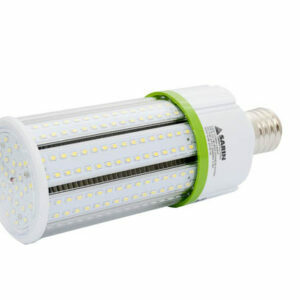 These lamps are safe for outdoor use and protected from rain, snow, and weak jets of water, such as sprinklers. 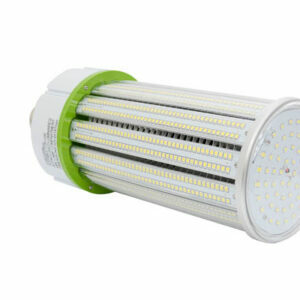 Suitable for retrofitting, LED Corn Lamps are perfect for parking lots, flood lights, streetlights, and wall packs.